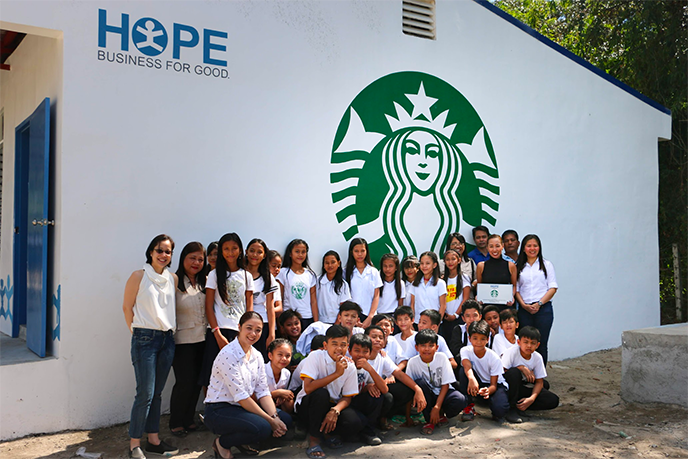 Ever since it was established in the country in 1997, Starbucks has always been known to brew handcrafted beverages for coffee lovers. 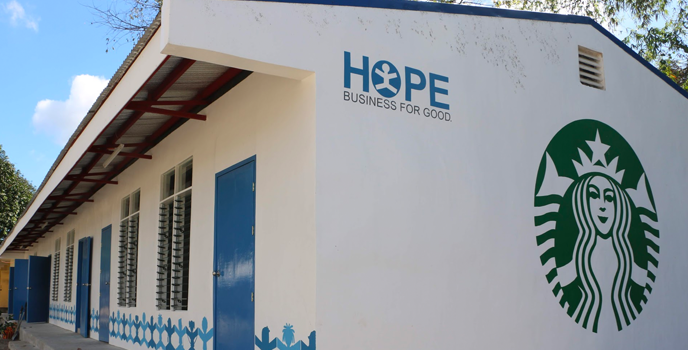 Since 2012, however, the company has also been brewing opportunities for young Filipinos to better their lives by simply serving Hope in a Bottle. 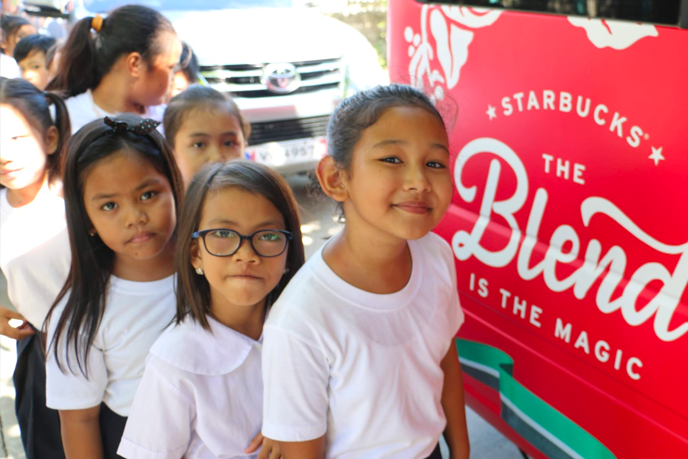 “We would like to thank Starbucks for being a donor of our new classroom. 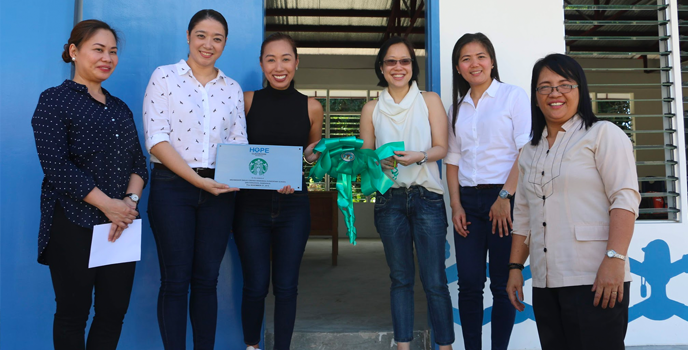 This will benefit not only our students for this current school year but also all the future generations of students here in San Felipe,” said Felisa Cabaobas, AECMIS principal.